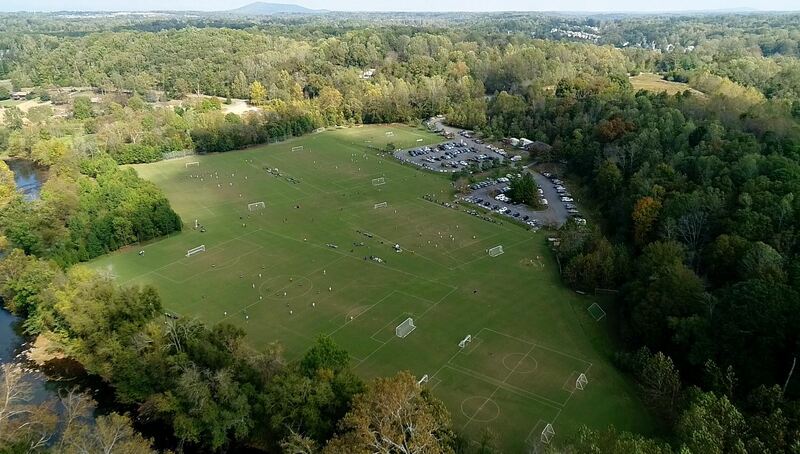 Saturday, April 20 - Charlottesville Region: Hot Shots is On. Challenge Games Are On. The Following Fields Have Been Closed today for Rec, Travel and Adults - Burley, Cale, Christian Aide, Crozet Park, Henley Left, Henley Right, Johnson, PVCC, South Fork 2, South Fork 3, South Fork 4, South Fork 5. All Other Fields Open. Augusta Region: Basic Park and Constitution Open. Challenge Games at Basic and Constitution are On. All other Rec and Hot Shots Games are Canceled for today. All Other Fields Closed. No Warm Up on Any Fields Today! 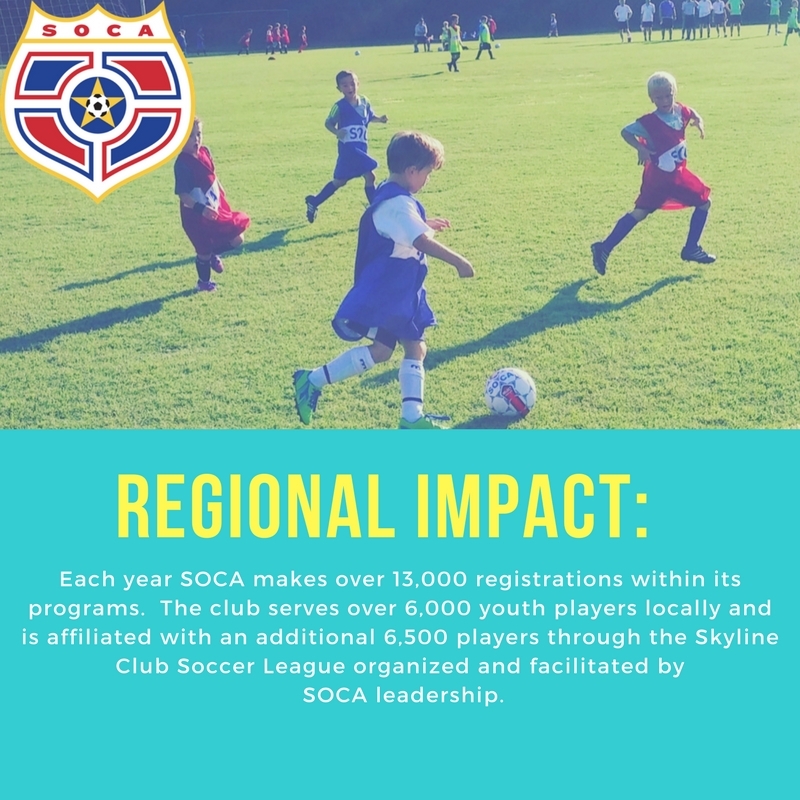 SOCA continues to grow and the impact can be felt all across the region. 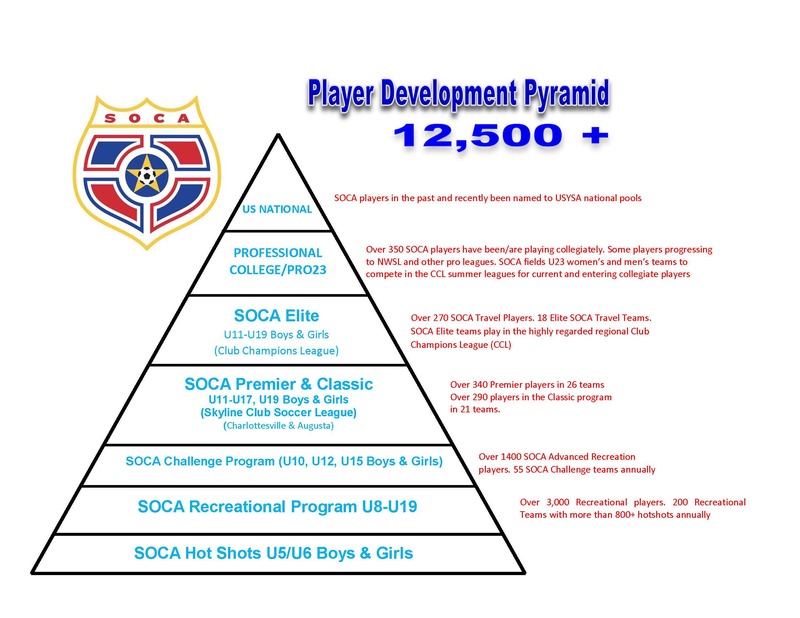 SOCA's Player Development Pyramid. We have a plan- and YOU are a part of it! 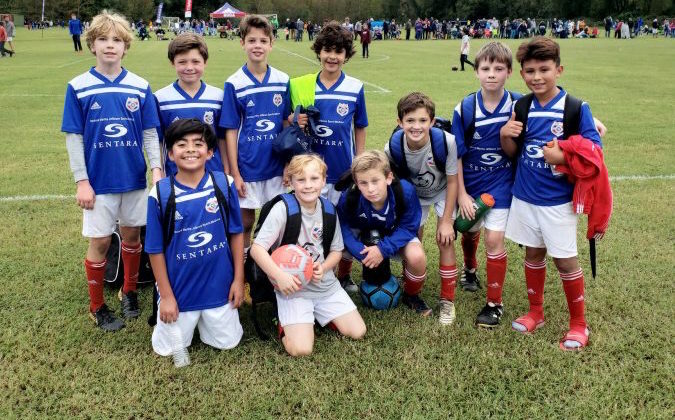 Register today for upcoming Travel and Challenge Tryouts. 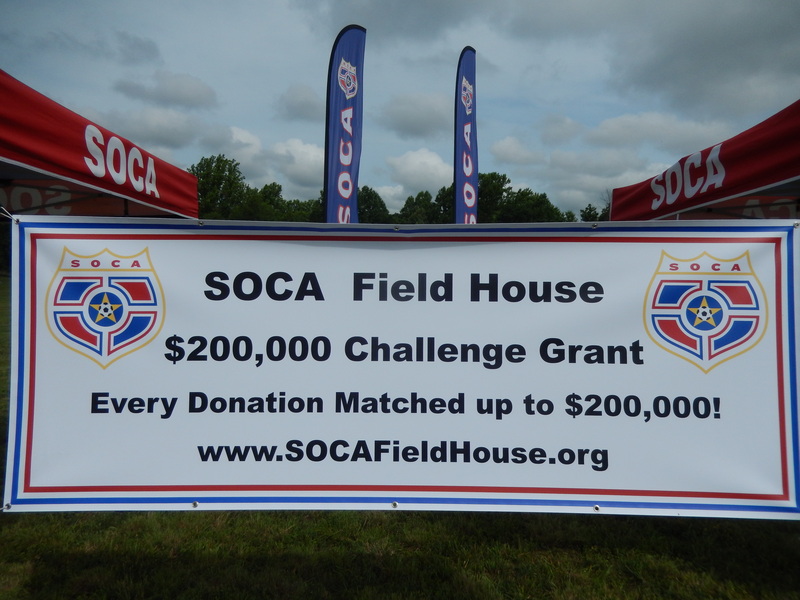 Free registration through your personal SOCA account. Be part of the tryout excitement! Check out great Summer Camp options under the "Camps" tab. Make your summer plans now! 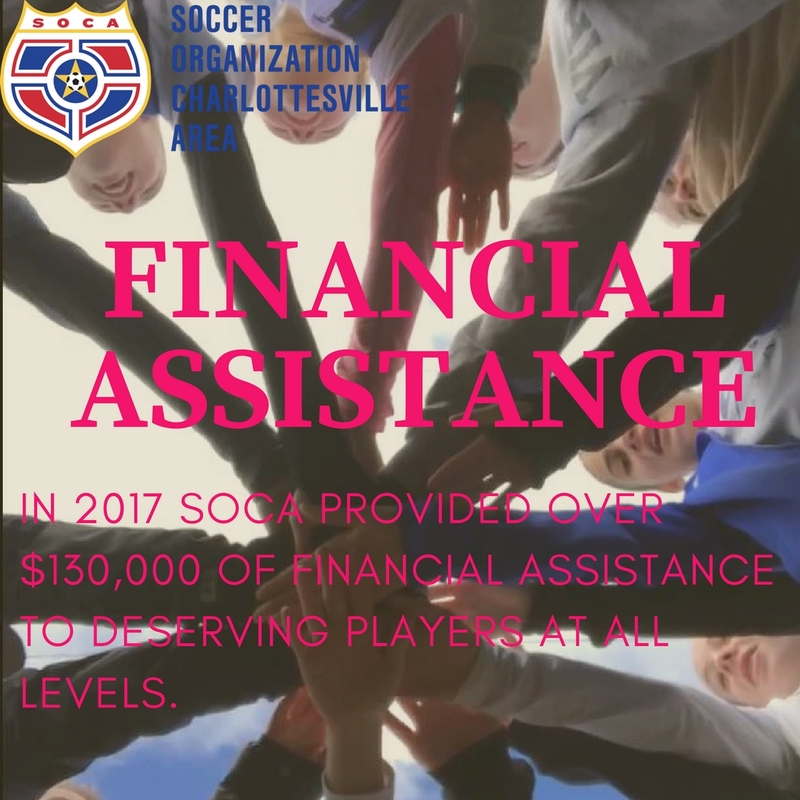 Summer Adult League Registration is open. Contact your captain. Check "Adult" tab for info. 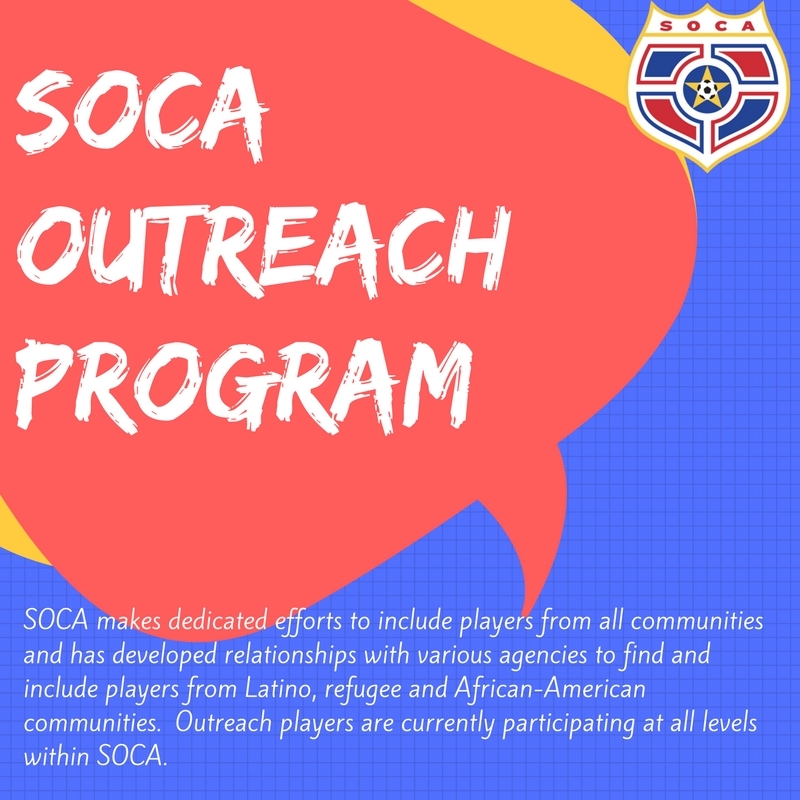 Cool SOCA gear for players, coaches & fans.